bottom plate with a pipe port are included. The washable filter ensures you can control noise without restricting airflow. 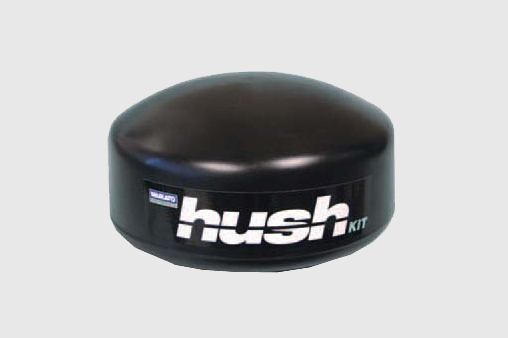 A Hush Kit dampens the overpowering noise you get from your machine's air injectors.